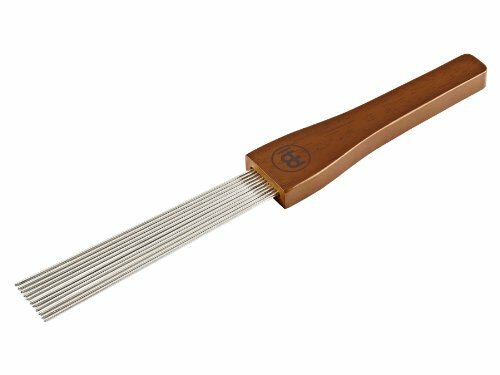 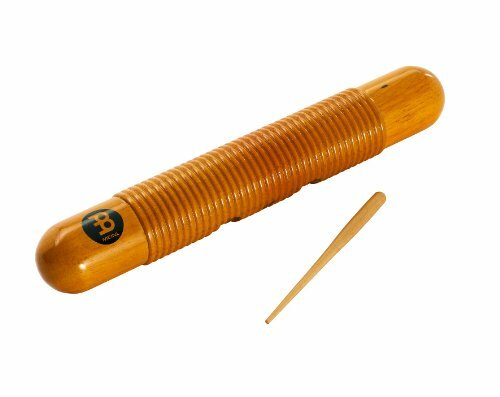 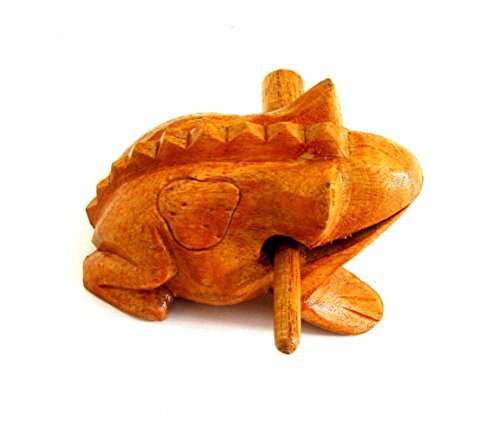 Thai Handmade/Wood Frog Guiro Rasp - Musical Instrument Tone Block # Two Tone 4" by Jatupon brand (Free!! 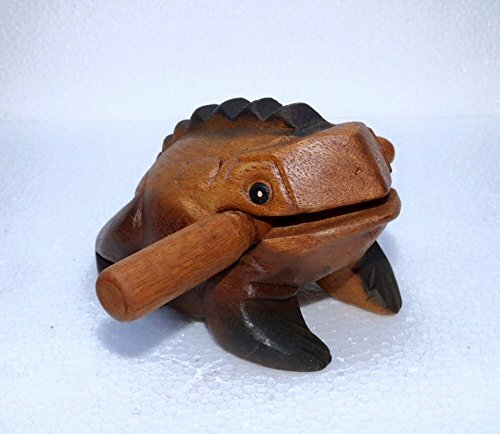 Handmade gifts). 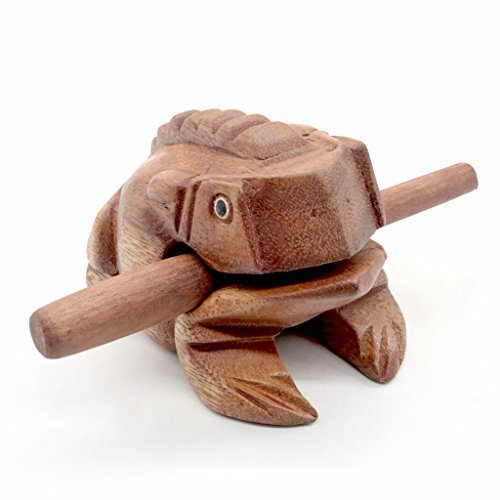 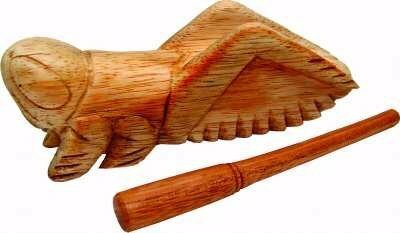 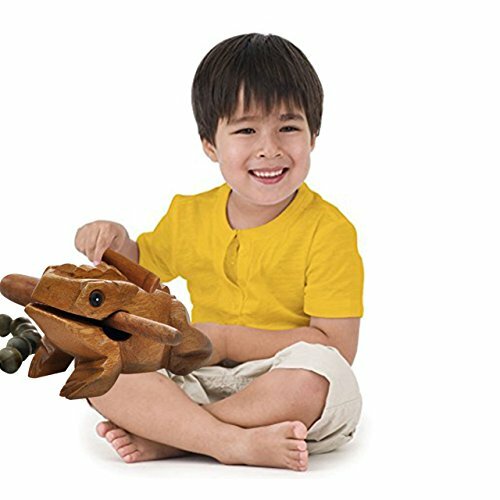 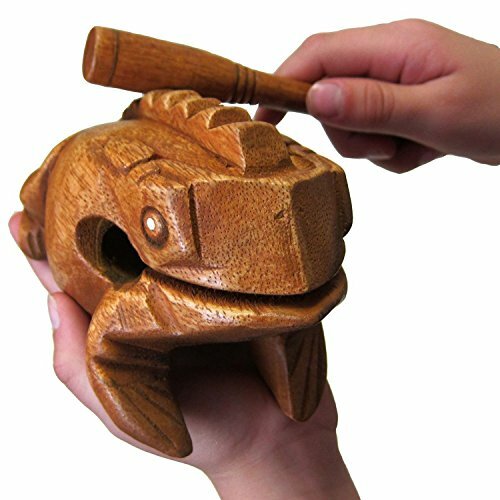 Percussion Instruments Wooden Frog 2 Pieces Set of 2 Inch Small Wood Carving Musical Instrument, Brown Color Wood Frog.